Well, since the last article that I have written in English, many things have been changed in Turkey especially in our lives about wine. Last year, a new law was put into force by our government related with the promotion and marketing of alcoholic drinks. The law bans the marketing and promotion of alcoholic beverages at any condition. Even tasting events and writing about wines became a reason for marketing which can be resulted with certain fines. And I shall mention at this point that nobody knows how much fine you may get if someone would accuse you. Since that day all the wineries in Turkey had to stop their marketing activities and especially the small boutique wineries was effected too much due to this issue. Beginning of this year, a very nice project was started in Thrace region of Turkey. 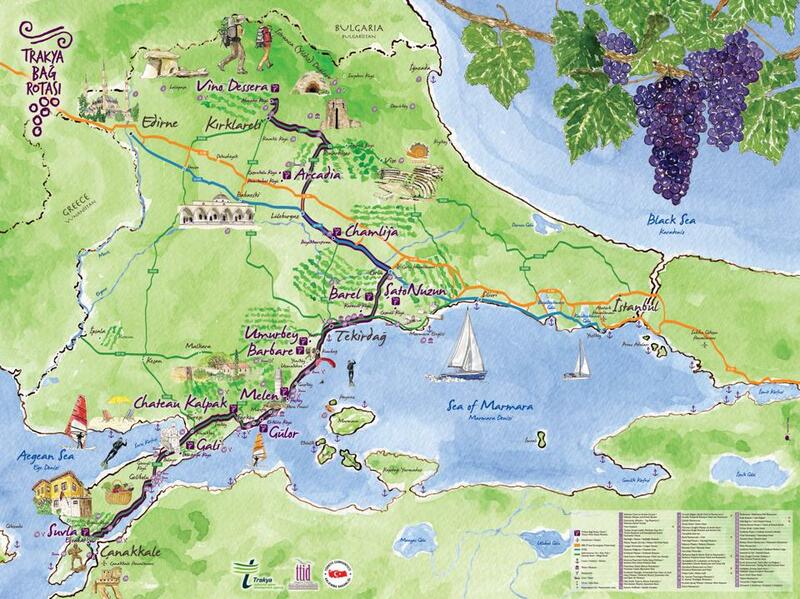 The project was called “Thrace Wine Route” consisting of 12 boutique wineries established in 4 different regions of Thrace; which are Tekirdag, Sarkoy, Kirklareli and Gelibolu (Gallipoli). The project was also supported by Thrace Development Agency and Tourism Directorate of the region. Each region has got its unique particularity in terms of terroir which makes a fantastic diversity in the vineyards and of course the wines produced. 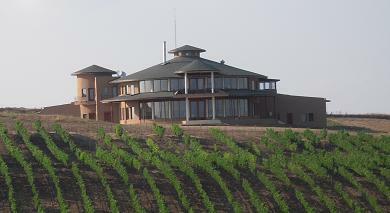 – Barel (www.barelvineyards.com ) is a small boutique winery located 10 km before Tekirdag city. They have a lovely vineyard house looking at the vineyards. They produce their wines from Cabernet Sauvignon, Merlot, Syrah, Cabernet Franc as well as Chardonnay. You can enjoy their wines and have nice local cheese. You should take an appointment before you go to Barel. 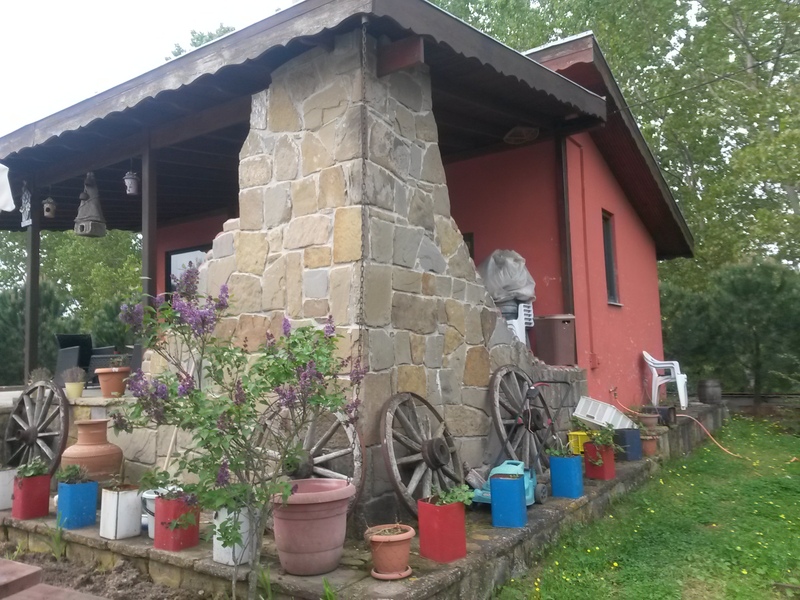 The wineyeard owner Mr. Barkin Akin and their consultant Ms. Gulcin Akcay would welcome you at this lovely winery. 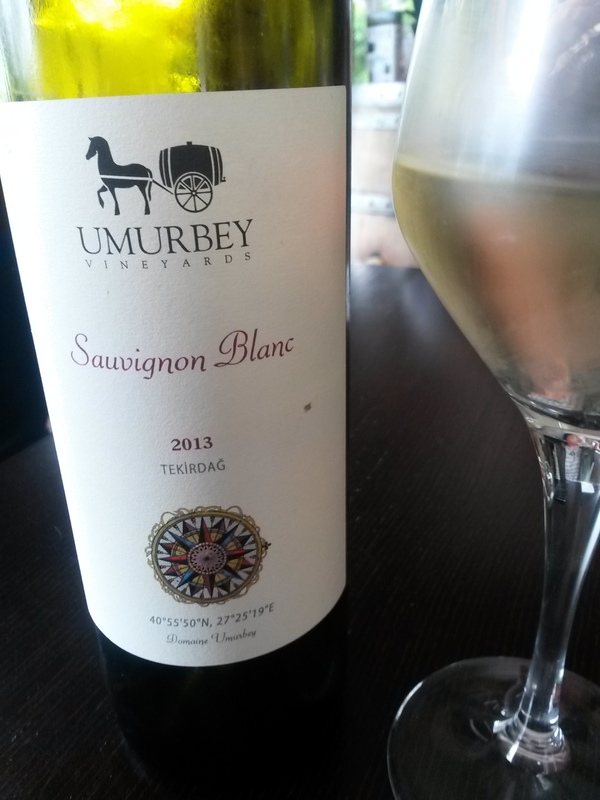 – Umurbey winery(www.umurbeyvineyards.com) has recently opened a nice wine bar in Tekirdag city center. So if you would like to stop over Tekirdag and have some drink, I recommend you to check out this nice bar located on the main road in front of the seashore. You can also buy Umurbey wines from here. I highly recommend their Sauvignon Blanc wines. The vineyards and the winery located nearby Yazir Village about 25 km away from Tekirdag city center. You can see their signboard on the main road. They have Cabernet Sauvignon, Merlot, Syrah, Chardonnay, Sauvignon Blanc and Semillon grapes. 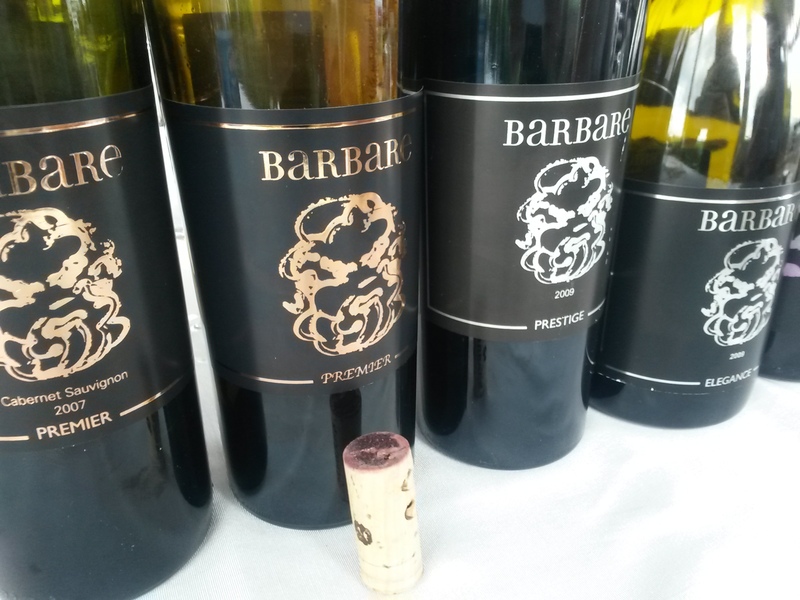 – Barbare (www.barbarewines.com )has got a small boutique hotel (6 rooms) with a nice restaurant looking over the vineyards. If you would like to spend the night over here you can call the winery for the booking. For the time being, this is the only winery which is open for accommodation. If you cannot find a room here, better to go to Ramada Hotel which very close to Barbare. Try to taste their elegant and complex wines named “Elegance” & “Prestige”. Elegance is more likely a Chateauneuf du Pape style with a blend of Syrah, Grenache & Mourvedre (there is also small amount of Cabernet Sauvignon & Merlot) and Prestige is a blend of Cabernet Sauvignon, Merlot with a touch of Syrah & Grenache. 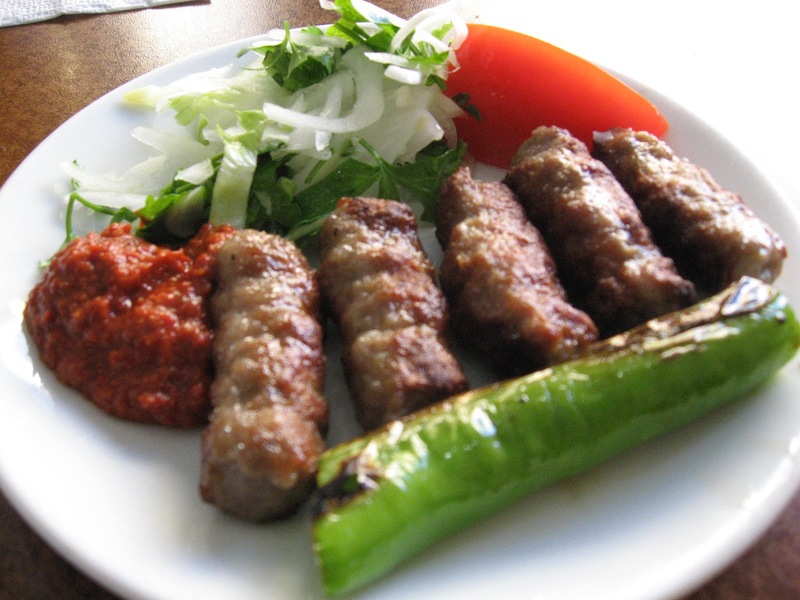 This entry was posted in barbare wines, Barel, Cabernet Sauvignon, Chateau Nuzun, Genel, grenache, Merlot, Mourvedre, Pinot Noir, sauvignon blanc, Syrah/Shiraz, Tekirdag, thrace wine route, Turkish Wines, Umurbey, wine routes. Bookmark the permalink. Hi I am very interested in this information. I have recently developed a European Wine route Portal and would like to know how we can engage these Turkish producers . 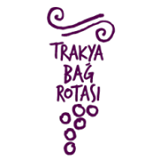 Thrace Wine Route has got a facebook page : https://www.facebook.com/pages/Trakya-Ba%C4%9F-Rotas%C4%B1/654598461244854 I will also give your email to the person in charge. They will contact you shortly. If you need any further info please feel free to email me.